Escola Octavio Paz | Our abilities! 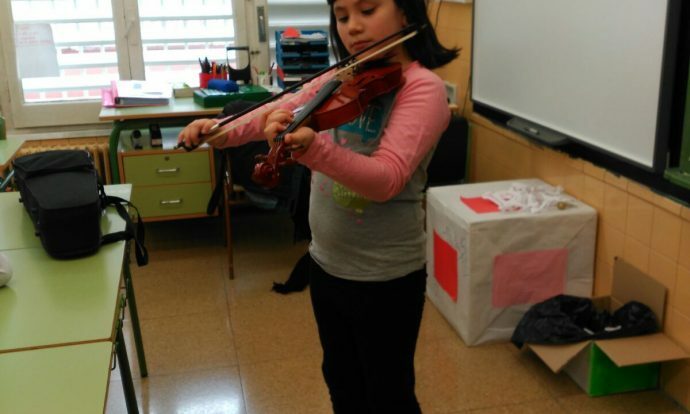 In the 3rd grade we are studying our abilities and one student said she can play the violin. So she did it! 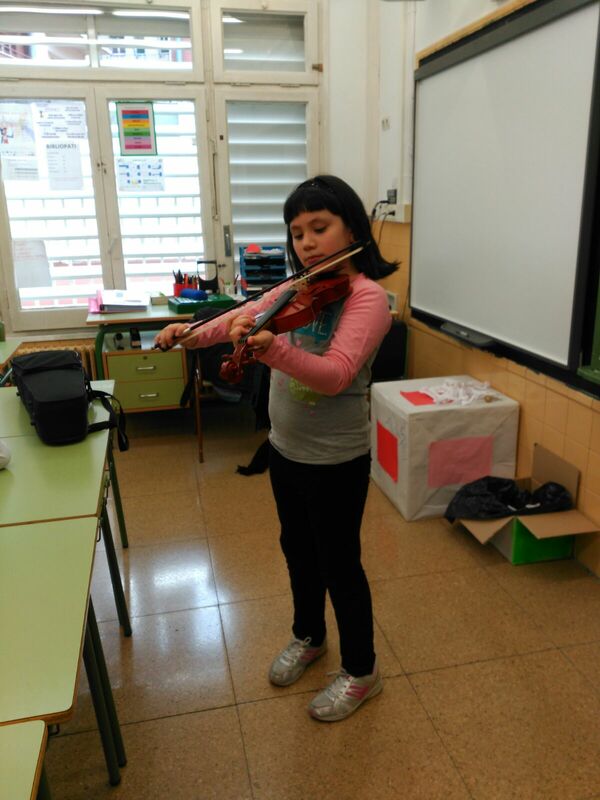 She brought her own violin to the English classroom and she played some music for us. It was brilliant! Neix el projecte Xarxes per al canvi.Com viatja el so?